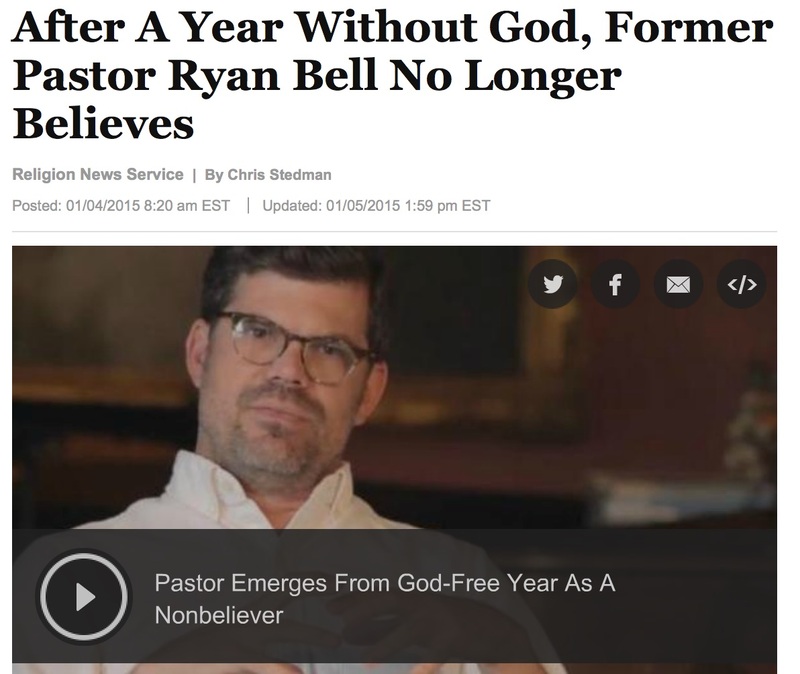 What about all these people that God would have had him pray for during that year? These words convict me. Because they remind me that prayer makes a difference in people’s lives and in our world. And if that’s true, guess what else? Not praying also makes a difference. We harm other people when we fail to live up to our commitment to pray for others. And we fail to live up to our promise we make as a member of this United Methodist church. Because what’s the first promise we make when we join the church? To pray… To pray for the church, for its leaders, and to pray for one another. So for the next six weeks I’m focusing on prayer. 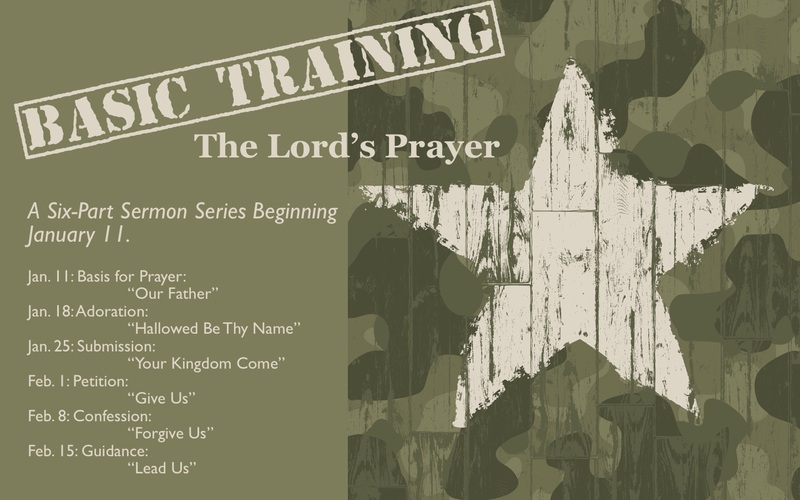 And I’m calling this sermon series “Basic Training” because there is nothing more important to our lives as disciples of Jesus than prayer! And Jesus gives us a model for how to do it. In today’s scripture, he says, “Pray like this.” So I want us our Lord to teach us how to pray more effectively over these next six weeks. In the process, I hope we’ll learn more about discipleship. And, as always, I hope we’ll also fall more in love with God. Lisa and I rent our house. And we have a cordial and friendly—but definitely a business-like—relationship with our landlord. We have responsibilities. We pay the rent on time. We pay utilities. We do the yard work. We keep the house looking presentable; and the landlord, in turn, let’s us live there. And he takes responsibility for repairing the furnace if it breaks—or repainting the house; or replacing the carpet… taking care of major repairs. If we do our part, he’ll do his part. That’s a great way to conduct business. You don’t want to make it personal. It’s all spelled out in the lease. There was a funny Seinfeld episode in which Jerry begins having a romantic relationship with the woman he’s paying to clean his apartment. The closer they grow romantically, the less housework she does. Eventually he has to fire her, which also means breaking up with her! Jerry may be personally involved with her, but he still expects her to perform her duties! Because, you see, they’ve confused a personal relationship with a business relationship. Here’s how you can know that you have a business relationship with God: First, you may be frustrated and resentful in your relationship with God. Because you’ll think, “Here I am, going to church, giving money, volunteering my time, performing my duties, trying to be a good person… but God’s not doing anything for me! God’s not answering my prayer. God’s not giving me what I want. God’s not giving me what I deserve! My life is too hard! Why am I struggling so much? Why am I sick? Why am I dealing with this mess?” And we’re frustrated. Or… the other way you can know that you have a business relationship with God is that you feel like you’re not performing your duties well. You feel like a failure, you feel like you’re letting God down, you feel like you’re constantly disappointing God. In other words, you feel like you’re not paying the rent! So what happens? You feel guilty. And afraid. I mean, if God is your landlord, he’ll evict you if you don’t pay your rent, right? He’ll punish you. I’ve mentioned before that I’ve done dozens of funerals over the years for people who aren’t churchgoers. I used to be on call with a funeral home if they had a family who didn’t have a church home and needed a pastor to conduct a funeral. I would spend time with these grieving families, and they would inevitably say that while their deceased family member didn’t go to church, they were a “good person,” and they would list all the attributes of their lives that they believed made them good. I wanted to ask them, “Are they Mother Theresa good? Billy Graham good? Are they as good as all these medical missionaries who risked their lives fighting Ebola in West Africa? How good is good enough for God? Because if you could ask any of these saintly people on what basis they would get into heaven when they die, none of them would say, “Because I’m a good person.” Because they would know that we can never be good enough! So all the people—and according to surveys this might be a majority of people in our country, unfortunately—who believe that “good works” will save them have a business relationship with God. And I’m afraid they’re in trouble because when they stand before God on Judgment Day their ledger is going to be in the red! “All our righteous acts are like filthy rags,” the Bible says. But that’s how God is supposed to be to us when we, through faith in God’s Son Jesus, are adopted into the family. I was adopted, as most of you know. I have one older sister who wasn’t adopted. But my parents wanted to reassure me that I was every bit as much a part of the family as my sister. They would do this by telling me, from a very early age, “You’re special, Brent, because we chose you.” We chose you… The idea being that they didn’t just happen to get pregnant. I wasn’t an accident. I was chosen. And that sounded nice until I got a little older and thought about it. I mean, even as a child of nine or ten I didn’t imagine that adopting a baby was like adopting a puppy at the pet store—it’s not like the nurses at the hospital rolled out a bunch of bassinets with babies in them and said to Mom and Dad, “Now which one would you like?” As if I were competing with the other babies and had to use my good looks, my charm, and my intelligence to win my parents over. No, when I got older, I figured out that mom and dad pretty much had to take whichever baby the adoption agency gave them! As for my good looks, and charm, and intelligence, my adoptive parents just got lucky! No, my point is, when my parents adopted me, I was helpless. I had nothing whatsoever to offer them—nothing but a lot of sleepless nights and colic and diaper-changing and crying! I had nothing whatsoever to do with being adopted. In other words, when I was adopted, it was only because of sheer grace! And it’s the same when we’re adopted into God’s family, and God becomes our Father. First, since God is our Father, it means that prayer really accomplishes something. I think of my daughter, Elisa—and I’m telling this story with her permission. I don’t see my teenage daughter very often—she spends a lot of time with her mom, who is Elisa’s favorite parent by far, and a lot of time in her room. But I know she’s alive and well because she will frequently send me these brief text messages. And they’ll include a link to amazon.com. With a message that reads, “Dad, I need this. Please order this for me.” And I don’t even know what these various teenage-girl items are—various cosmetics and hair products—but the price is always around $15 or so. Which is the sweet spot for me. If it were $20 or more, I might get suspicious and ask her mom. But she knows as long as it’s around $15 I’ll order it. I’m joking, but the truth is, I’m happy to give my daughter what she asks for—within reason. Because I love her, and I’m her dad. But I certainly wouldn’t give her these things if she didn’t ask. We can be confident that God our Father also wants to give us good things we ask for, but we need to ask! 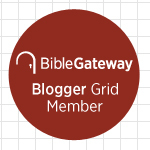 Second, since God is “our Father,” we learn that we can approach God with boldness. 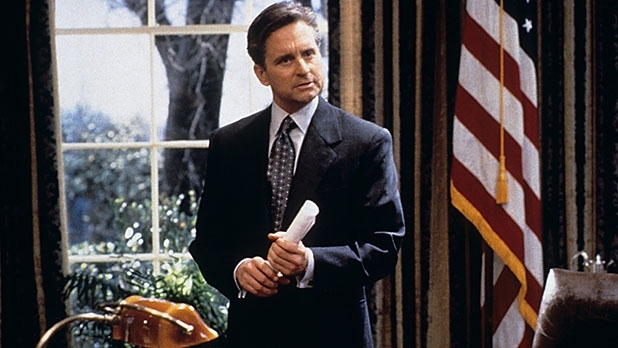 In the movie The American President, Michael Douglas plays the president, Andrew Shepherd and Martin Sheen plays his chief of staff, A.J. MacInerney. In one scene, the two of them are playing pool at the White House, relaxing, blowing off steam. And even though these two men are the best of friends, A.J. keeps referring to his friend as “Mr. President.” Finally, the president says, “A.J., why don’t you call me Andy!” And A.J. explains that he would never call him by his first name—out of respect for his powerful office. He wouldn’t think of it. Meanwhile, the president has an adolescent daughter, Lucy, who wouldn’t think of calling him anything other than Dad. And whereas everyone else is very careful about approaching the president—very cautious and nervous about seeing him without an appointment—we see that Lucy is completely at ease. She sees him whenever she wants, she talks to him whenever she wants. She even teases her dad mercilessly—this man who is otherwise the most powerful man in the world! And President Shepherd loves that his daughter does that. Because he’s her dad. Third, since God is “our Father,” it means we don’t have to understand why God doesn’t always give us what we want in prayer. Think about us human parents and how we respond to our children. Gosh, when I was a kid, I would ask why a lot. “Why can’t I get this thing I want?” “Why can’t I do thing I want to do? Why, why, why?” And is she said it once, she said it a thousand times: “Because I said so!” And it was such an unsatisfying answer! But when I look back on it, the truth was I was often too young and immature to understand the reasons. Children aren’t supposed to understand the reasons. But they should trust that their parents know best! And that’s even more true in our relationship with our heavenly Father! We shouldn’t expect to understand why God doesn’t give us what we want. But we should always trust that he knows best! Finally, since God is “our Father,” it means we’re part of God’s family because of what Christ has done for us. The only time in all the gospels that Jesus Christ prays to God and doesn’t call him Father is on the cross, when he says, “My Go, my Go, why have you… forsaken me?” [In that moment] Jesus lost his relationship with the Father so that we could have a relationship with God as father. Jesus was forgotten so that we could be remembered forever—from everlasting to everlasting. Jesus Christ bore all the eternal punishment that our sins deserve. That is the cost of prayer. Jesus paid the price so that God could be our father. How do you become a son or daughter of God? How does God become your Father? He’s already done everything for you through his Son. He’s offering you the gift of salvation and eternal life and heaven—all you have to do is receive it! From Timothy Keller’s 1995 sermon “Basis of Prayer: Our Father,” http://sermons2.redeemer.com/sermons/basis-prayer-our-father, accessed 10 January 2015. Timothy Keller, Prayer: Experiencing Awe and Intimacy with God (New York: Dutton, 2014), 80. This entry was posted on	January 16, 2015 at 8:58 pm	and is filed under Uncategorized.